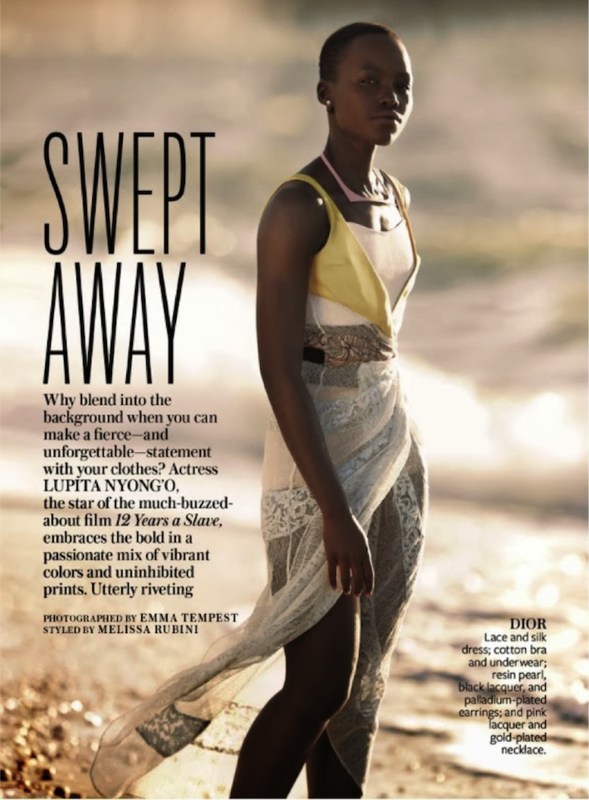 Today we are celebrating hollywood’s latest exciting talent, the beautiful Lupita Nyong’o. 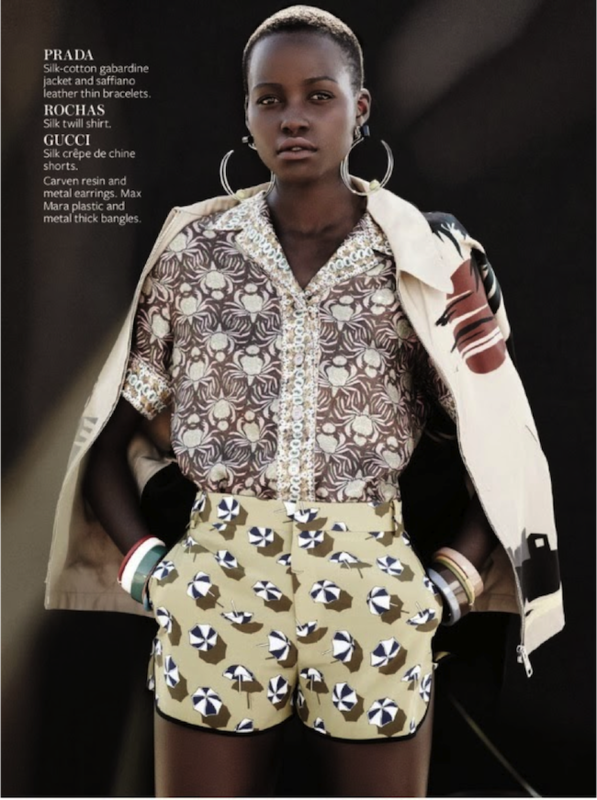 She’s young, fresh, skilled, gorgeous and very stylish! Honestly, what’s not to love…? Certainly looking forward to seeing her succeed even more, because this is just the beginning!